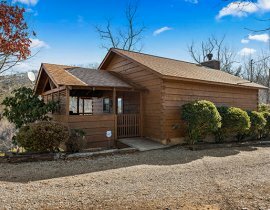 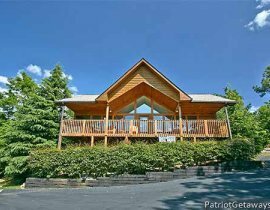 What could be better than waking up in a gorgeous Pigeon Forge cabin to a serenade from song birds dancing through the air in front of the magnificent mountain views from the window of your honeymoon cabin in Pigeon Forge? 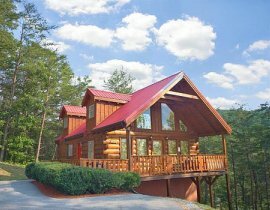 Romance is in the air at our lovely honeymoon cabins in Pigeon Forge that offer romantic hot tubs, fireplaces, King-size beds, and breathtaking views of The Great Smoky Mountains! 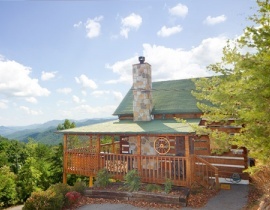 There is no better backdrop for your romantic escape then the towering peaks layered on upon another of our Smoky Mountains. 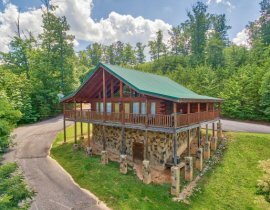 If you’re a romantic young or old, on your honeymoon, or just celebrating some time away with the one you love, one of our honeymoon cabins in Pigeon Forge is the perfect place to escape for a weekend of solitude and romance. 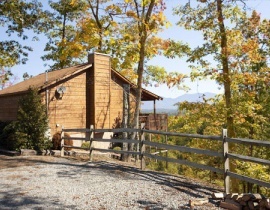 Pigeon Forge’s southern charm welcomes visitors and helps you experience a honeymoon that you’ll never forget. 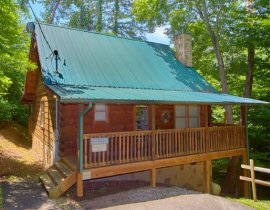 So call us now at and let us help you plan a trip to remember at one of our Pigeon Forge cabins.